Welcome to the District 7120 Club Vice-President Resource Folder. Congratulations on your position as club Vice-President. Your role is to prepare to lead your Rotary club and helping the current president ensure the club functions effectively and is a better club at the end of the year. 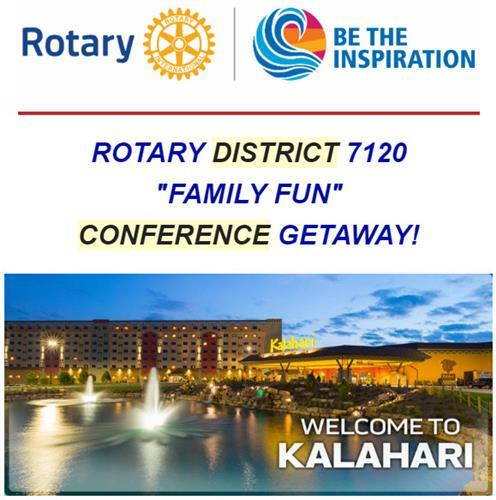 We hope to have everything you need to be a successful club president in the future found right here on the District 7120 Website. Please use the menu on the left to find the resources you are looking for. If there is something missing, please contact us.